On this edition of Ask Prof Noakes we address the issue of people who are taking Warfarin and following the LCHF diet. 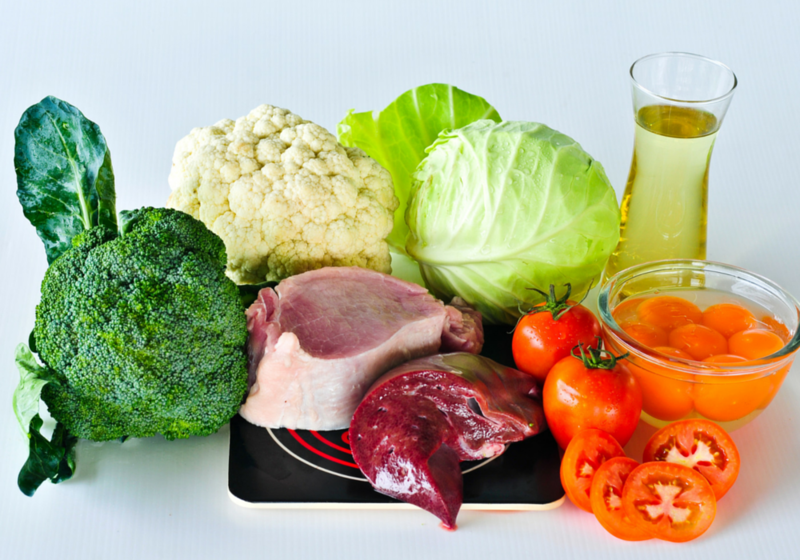 Prof. Tim Noakes gives us advice on whether to continue on the diet and how to avoid the vegetables affecting the INR. We answer Thys van der Linde’s question regarding his general health on the LCHF or Banting Diet. At the moment he is taking Warfarin, his INR fluctuates between 1.2 and 1.8 and it should be over 2. He says they have been following the Banting diet for about 7 weeks. He is losing kilograms but now he has been told that the leafy green vegetables and all the other herbs like garlic have vitamin K which is not good for him. What can he do? Should he continue or should he go back to eating the way he was? Prof Tim Noakes: That is a great question and it is one that I get repeatedly. It is clear that there is something going on that when you do change to the LCHF or Banting diet, your Warfarin requirements change. Thys needs to make sure that he continues to treat himself with his Warfarin and that he gets it perfect because that is much more dangerous for him than whether he is following the Banting diet or not following the Banting Diet. However, it is certainly not an indication to stop following the Banting of LCHF diet. I think he has to experiment and find out what works and if there are specific foods that are providing too much vitamin K, and that is a problem then he needs to address it. I think it is an intelligent approach that you need to take, you experiment and you must find the answers. You must not stop following the LCHF or Banting Diet. What you must do is just change your nutrition where necessary and change your medications so that you can get your values into the right range but do listen to your doctor and what he tells you on this. It is not an indication to stop the LCHF or Banting diet because it is doing so much good for you in many other ways that it will be stupid to stop it because it is causing a minor problem at the moment.